801 South is made up of two high-rise towers, building A and building B. Building A was completed in 2015 with building B completed in early 2017. Both buildings at 801 South are workforce housing projects where original buyers must be residents of Hawaii, make less than a designated area median income, and are required to live in the unit for a year. Resales are at market value and are open to both owner occupants and investors, local or out-of-state. 801 South is a very basic building with no "extras". If you're looking for an investment property with low fees and a good location than you should consider 801 South. 801 South does not offer a lot in terms of amenities to keep the maintenance fees as low as possible. A large recreation room for parties or large gatherings is available along with an on-site resident manager. 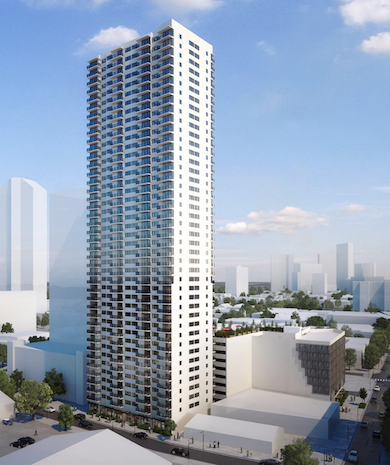 The project sits on the northwest end of Kakaako very close to downtown Honolulu. You have quick access to the bike lanes on King street which can make getting around Honolulu very easy and affordable. You’re a bit farther from SALT and Ward Village, but still within walking distance (10 to SALT, 15 – 20 to Ward Village). 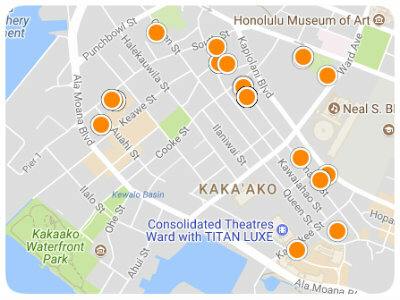 Having a bicycle will make everything in Kakaako a bit more accessible. The finishes and appliances in the building are very modest. Keep in mind prices when initially offered to the public were very low and the developer was able to do this by using materials that are affordable. With that being said, the building offers great value with low fees. 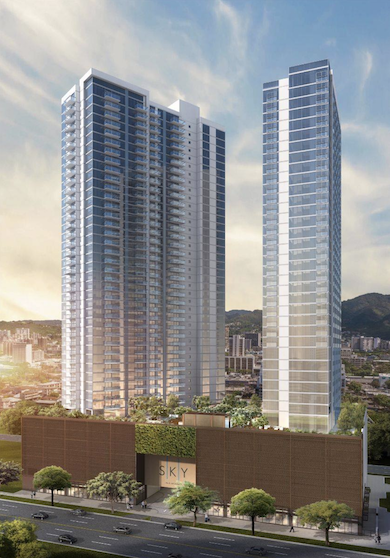 A great entry level building in the heart of Honolulu.